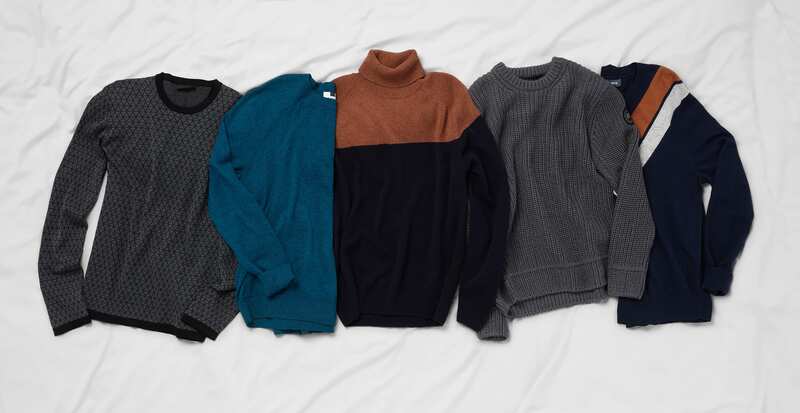 Sweaters get lots of attention as the weather cools down, and for good reason. Depending on what vibe you’re going for, they can be professional, slick, cozy, sporty, or any combination. Today, with the help of expert stylist Jeanne, we’re highlighting three classic styles to weave into your sweater rotation. And don’t worry, we’ll teach you how to style them, too. Let’s talk about what we like to call a “third piece.” Usually accompanying a shirt and pants, it’s the third piece (clever, right?) that adds a little something extra to a traditional combination. 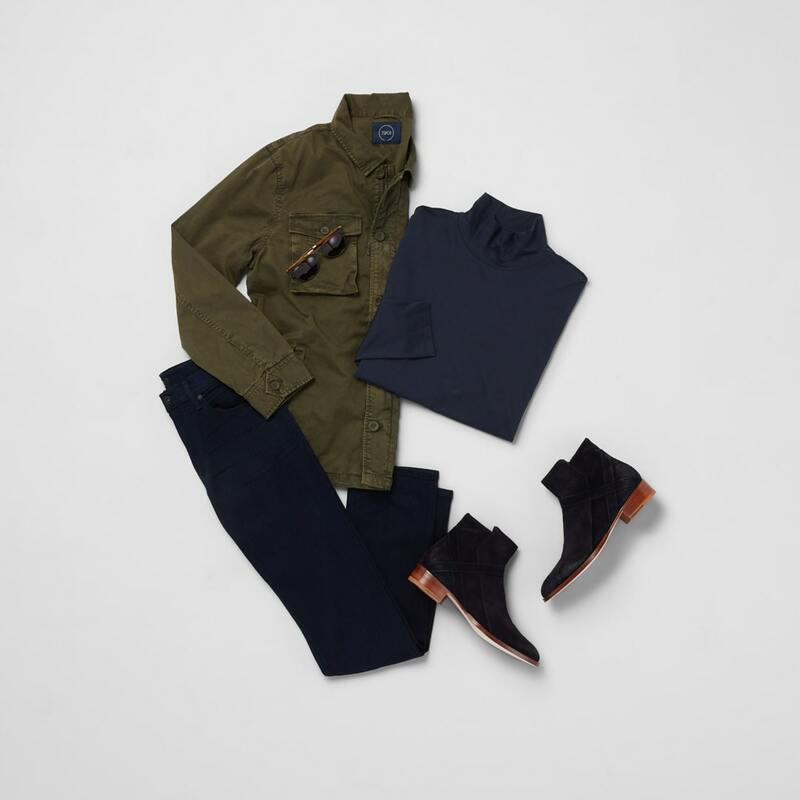 For the fall, Jeanne recommends a quarter-zip over a T-shirt or dress shirt as an alternative to your standard crewneck or V-neck. 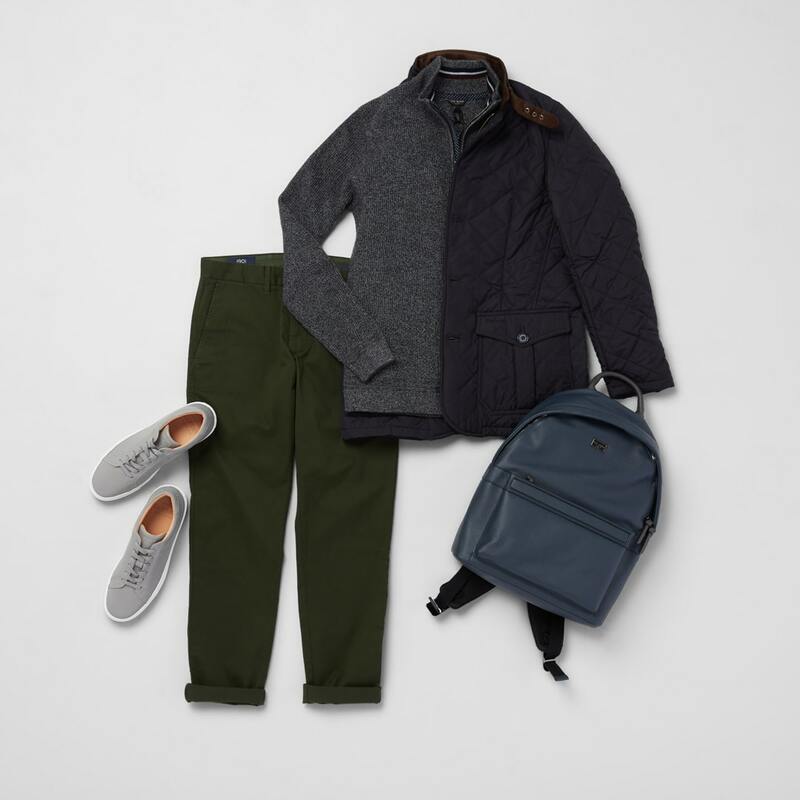 Did fall layering just get a little easier? We think so. 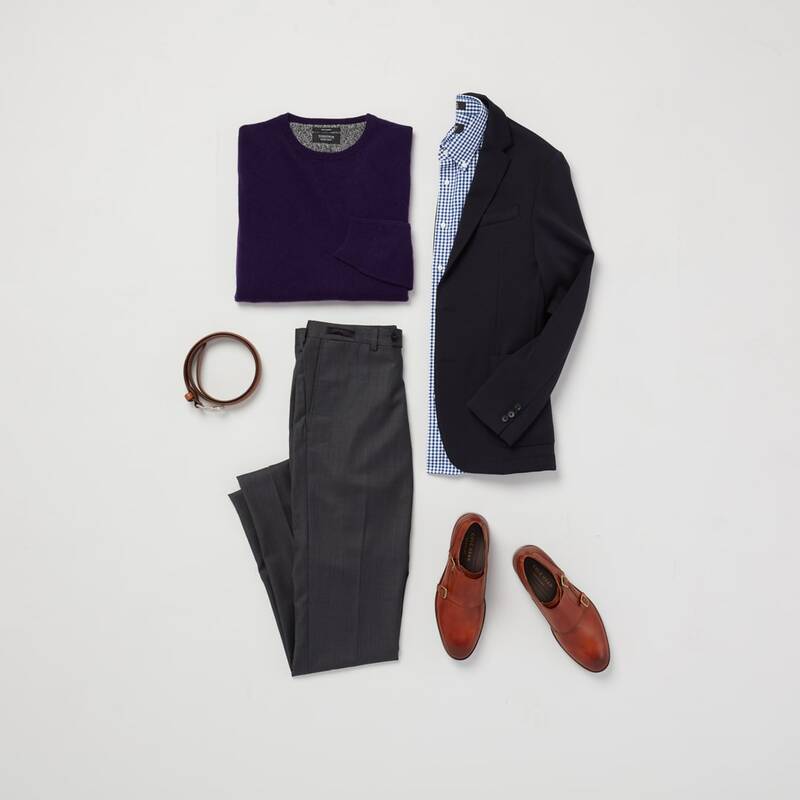 The sweater-under-a-sport-coat look is classic. Wear one with jeans and a button-down to work, or with trousers and sleek leather shoes on a nice date. Jeanne’s tip: “When wearing a sport coat, the trick is to wear a sweater thin enough that it’ll fit comfortably.” For example, cashmere. It’s thin, warm, and so soft. We love a good turtleneck, a style being revived this season. “Men’s turtlenecks are further proof that the ‘70s are back in style,” Jeanne says. “A thin turtleneck is great under a sport coat or lightweight jacket. Your look is complete with your favorite aviators.” And for the chillier months, a turtleneck is a great option to have to keep warm.